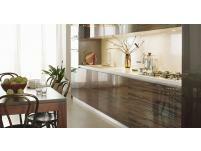 The company will design, fabricate and install cabinetry and joinery of the highest standard for the Ballarat area. 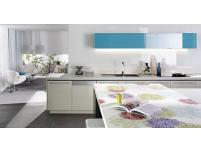 All of their kitchens and joinery are a reflection of your individuality and a sign of personal style. The company has fashioned innovative kitchens from the finest cabinetry and products available from the ultra modern to old world charm. 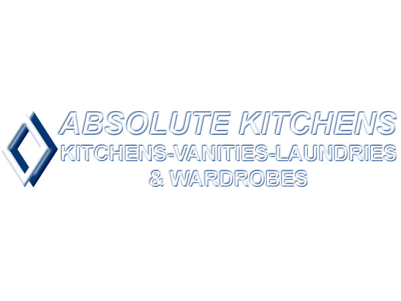 Absolute Kitchens are well recognised for their approach to design and the professional staff bring together interior design, space planning, woodwork and architectural experience to create perfection in every job they complete. 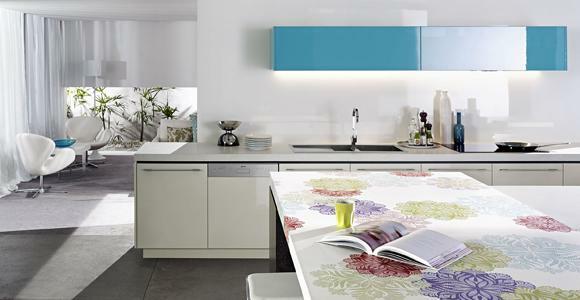 Their services are as broad as their expertise — from the start to finish and care for every aspect of the design, product selection and installation. 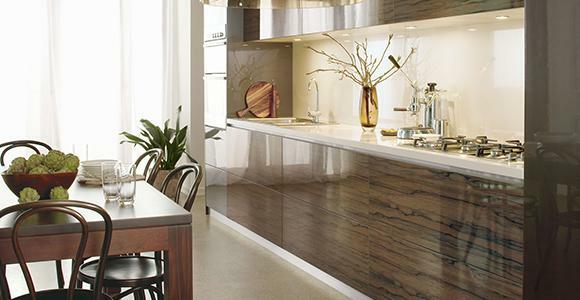 Their list of services include design assistance, cabinet layout, and the selection of style, material type, and finish for all areas of the home.